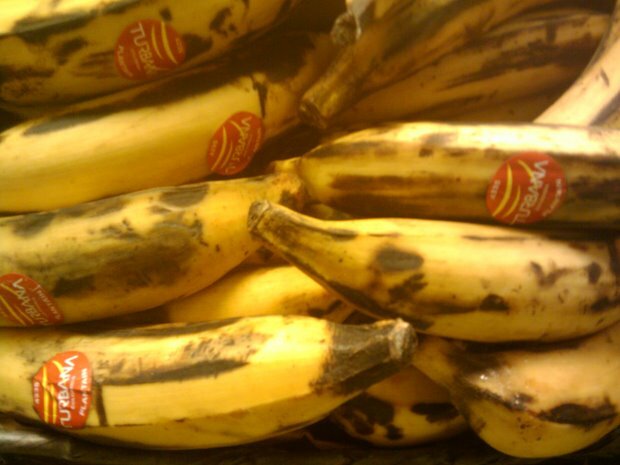 Also known as cooking bananas these long green banans turn yellow. 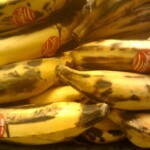 Ripe Plantains are great for a snack or a side dish to your meal. Platains can be boiled or fried . I prefer fried plantains. Choose Plantians Peel off skin and cut into slices . heat oil in skillet and add plantains, brown on both sides and place on paper towel to absorb oil.